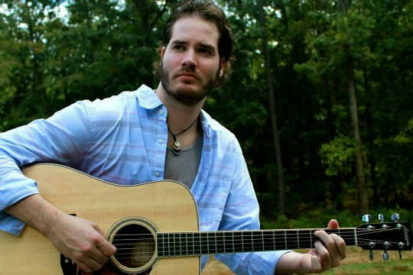 We have live music with Andrew Burleson on Saturday from 2:00–5:00 pm. Based out of Alexandria, Virginia, Andrew is a full-time musician who enjoys performing up an down the East Coast. Andrew showcases original music and a wide variety of covers. You’ll hear a number of genres, including Classic and Modern Rock, Pop, Hip Hop, Country, Blues, Reggae and Folk. Andrew will keep you guessing by playing Top 40 hits from such artists as CCR and Johnny Cash to Coolio and the Backstreet Boys. Andrew loves taking your song requests! You’ll enjoy his engaging performance.